What does it mean to be a mature Christian? 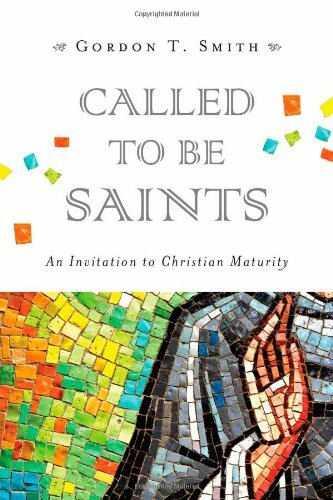 Gordon T. Smith, President of Ambrose University, provides a challenge to think theologically about the character of maturity and to wrestle with our practical approaches to the formation of Christian character. 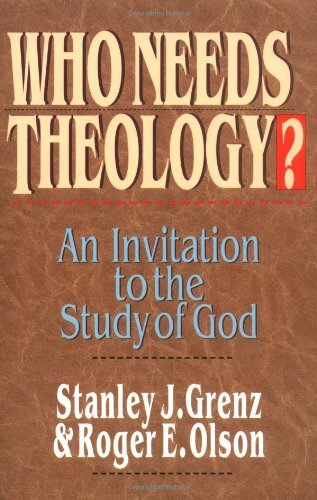 This work puts forward the audacious claim that every believer is a theologian. The question is, ‘What kind of theologian will he or she be?’ Discover why a living and working theology is essential to the health and vitality of your church family. What happens when we read scripture with eyes to see the mission of God? We discover a bigger picture in which the twists and turns of the biblical story fit into a grand narrative. 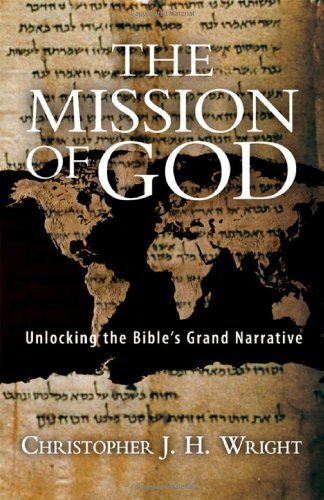 If God’s mission is to reclaim the world then we must have a role to play in that very mission. This is a big book with a big message! 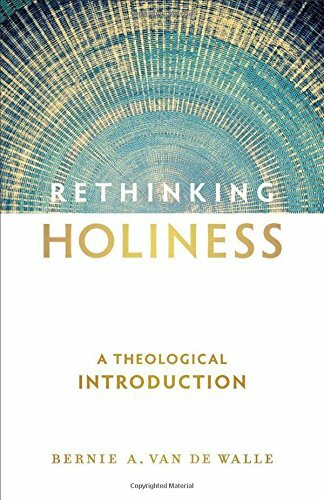 "Rethinking Holiness brings forward an important conversation that addresses how the Christian community can demonstrate the holiness of God in the present cultural context. Recovering the concept of holiness--not as insider jargon but as good news for the world for which Jesus died--Van De Walle supplies theological reflection that invites the reader to better articulate and proclaim the scriptural witness to the God made known in Jesus. I've been waiting for this conversation, and Rethinking Holiness brings it front and center."